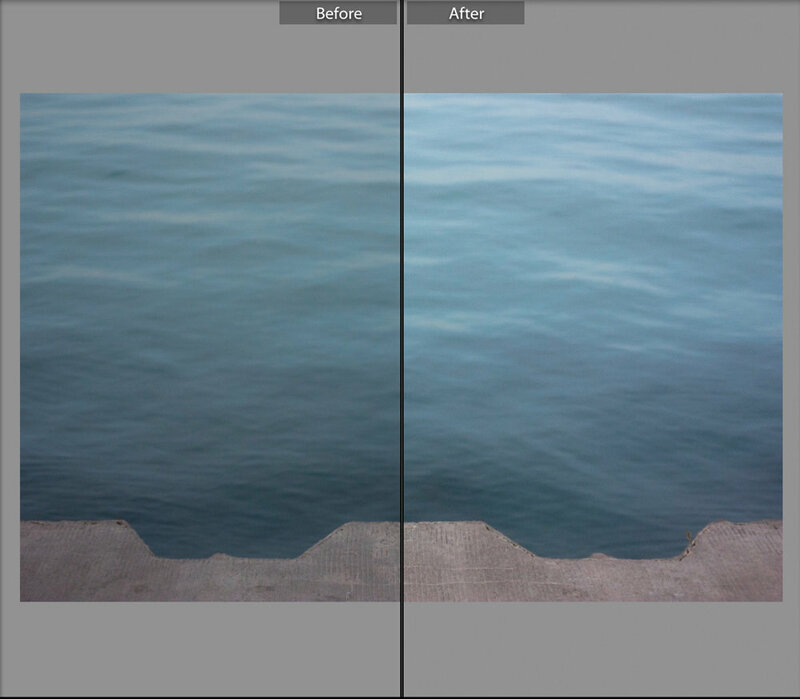 This week, I discovered split toning module in lightroom and it has changed my life! If you are a lightroom user like I am, I recommend this video by Ed Gregory. 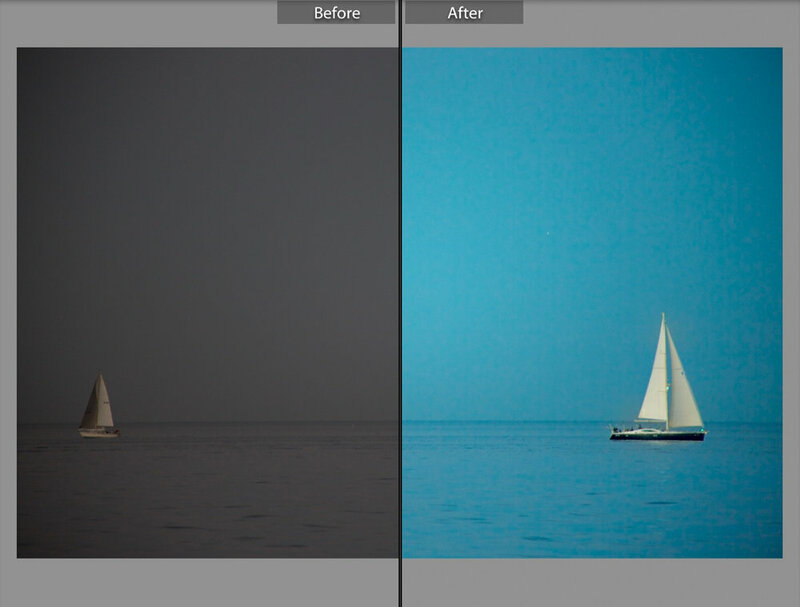 He does a great job showing you what is possible with split toning in a little amount of time. 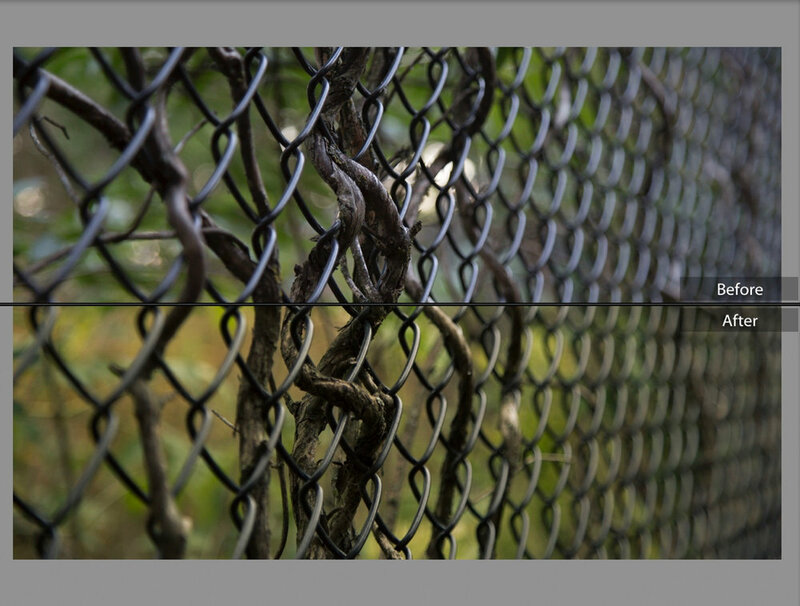 Take a look to see what split toning did for my photographs! A majority of the photos I took around the city last week were flowers. Usually, my photos have few major edits; to mix things up I experimented with lightroom filters. Take a look!